Since July 12th, an expected 14,000 people have been displaced from their homes due to more than 200 wildfires across British Columbia. As the fires have spread more disaster help is needed from the community. The following companies have stepped up across the country in a vital time to help victims of the BC wildfires. 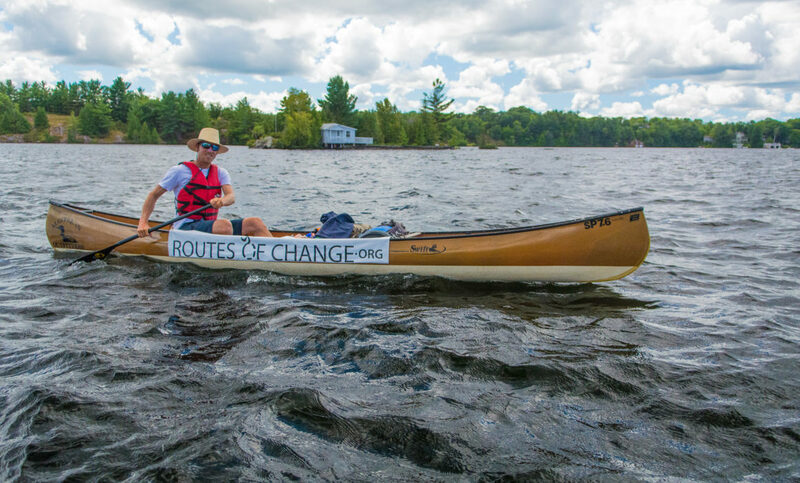 Today, July 13th, marks the two year anniversary since Markus Pukonen of Routes of Change began his journey around the world in support of a sustainable future. 730 days later and Pukonen has made it to 9 Countries, 17 Cities and over 25,000km without the use of a motor. 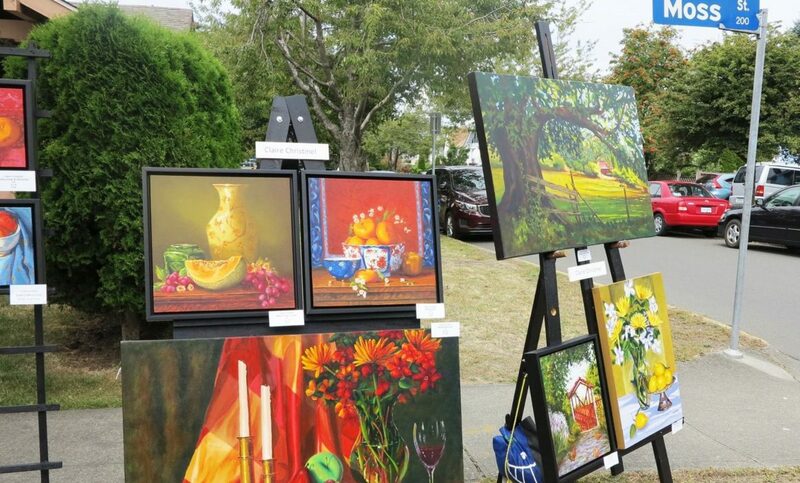 The TD Art Gallery Paint In is one of the most anticipated community events in Victoria every summer. Since it’s origin in 1987, the event has grown from a small crowd to engage the local Artist community to a crowd of 40,000 attendees who gather along Moss Street. This year, on Saturday, July 15th, the TD Art Gallery Paint In will celebrate its 30th anniversary. 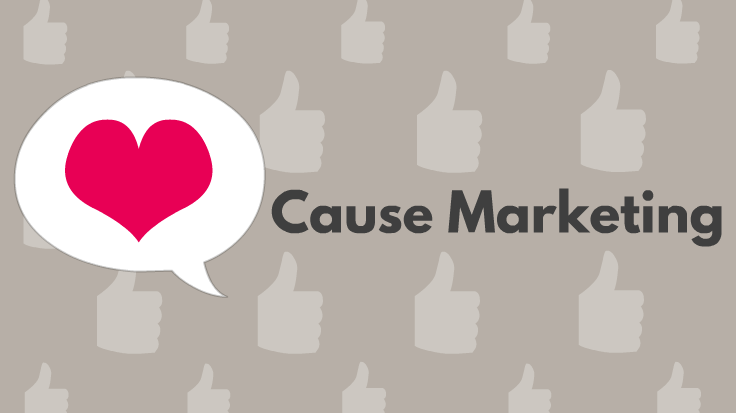 Breaking Down the Buzz: What is Cause Marketing? 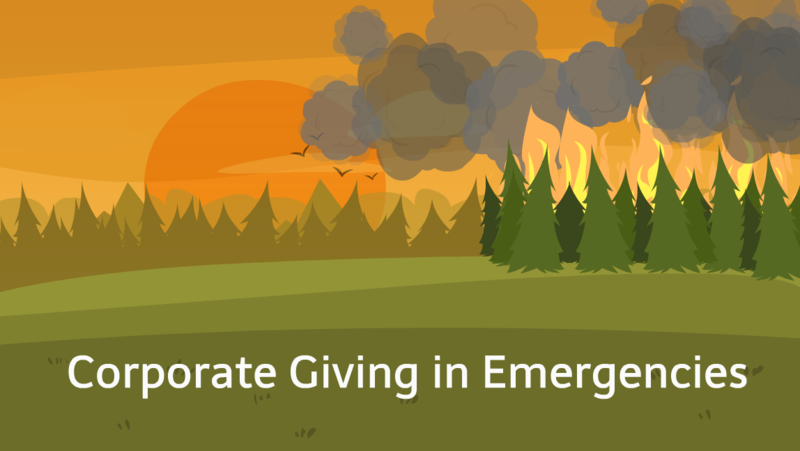 While cause marketing has quickly become a buzzword in the world of corporate giving, the premise has been around since the early 1980s. We’ve talked about the importance of corporate social responsibility to drive customers and how customers expect large corporations to give back, but cause marketing is another area for corporations to drive customer engagement. 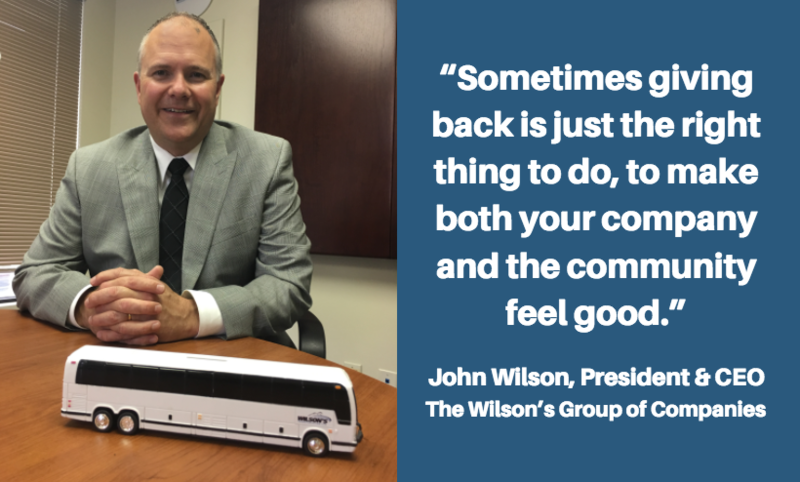 When Victorians think of large-scale transport – the kind needed for school trips and sporting events – they usually think of Wilson’s Transportation. And that’s largely because the Wilson family has, for decades, dedicated itself to community involvement. 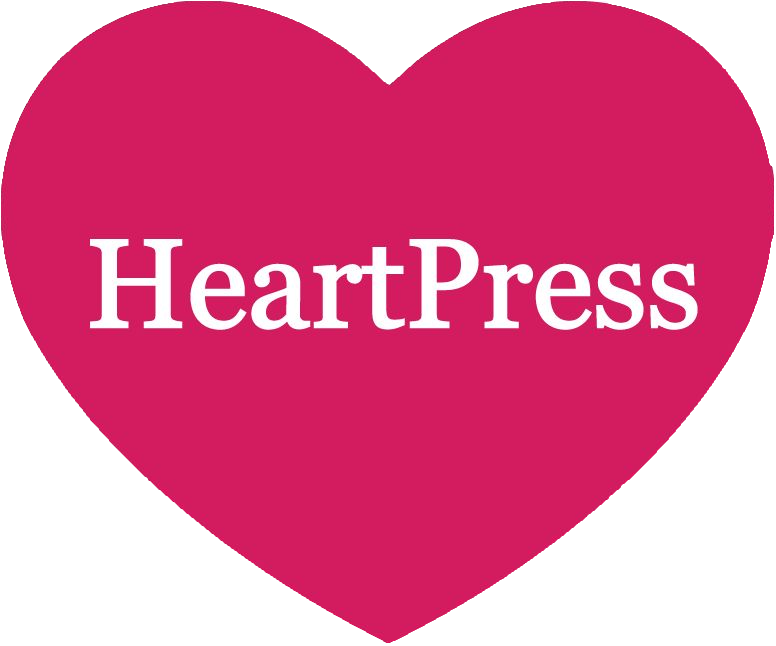 Wilson’s was founded in the 1960s by the parents of the current owner, John Wilson, who was kind enough to sit down with HeartPress to talk about giving back. This year marks our Country’s 150th birthday. In celebration of Canada, companies have been launching contests and promotions throughout the year. 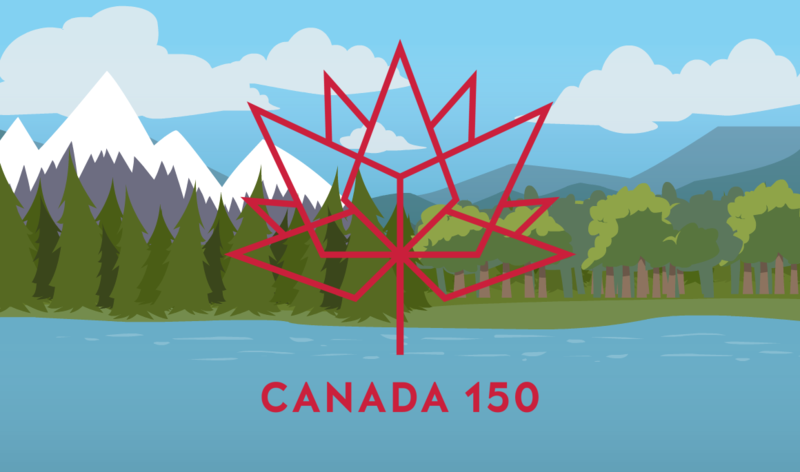 As giving back proves to be a key theme of the #Canada150 campaigns, we have rounded up a few excellent examples of companies who are leading the way for the next 150 years. 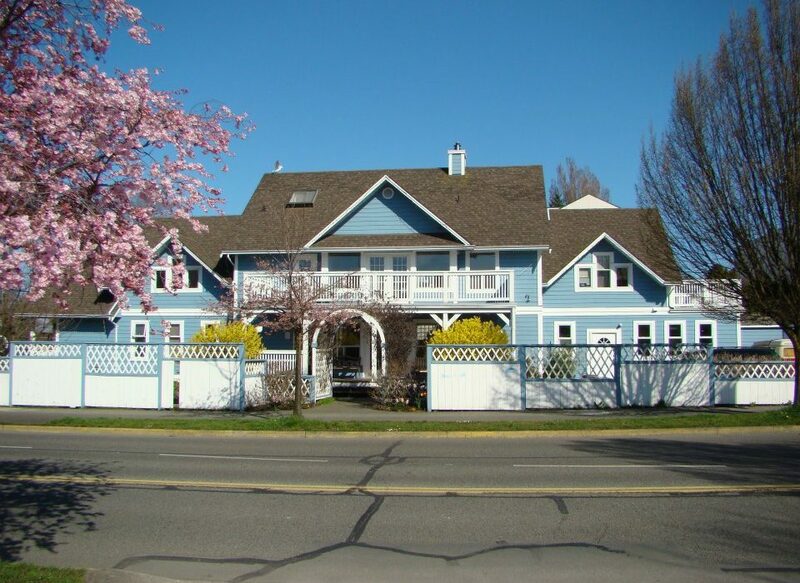 The Anawim House “is a refuge, a home, a meeting ground, and a source of hope for many of Victoria’s street community.” They are a family inside Victoria’s street community, a resource for the homeless. Acting to break the “us vs. them” stigma around homelessness they have built a community. We sat down with Anawim and were delighted to learn about their involvement within the Greater Victoria community. Your corporate values say a lot about your business. They direct an organization’s internal policies, guide the conduct with relationships with clients and shareholders, and drive your strategy and goals. They also help determine how, and who, your company gives back; your corporate giving should be an extension of your core values. There’s no question, canned food is commonly associated with food banks. Yet this annual event and fundraiser legitimately takes canned food to another level. 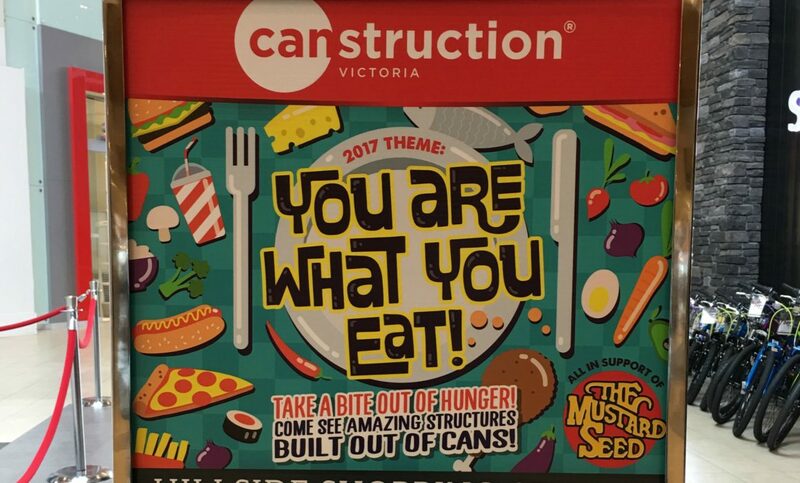 This year, Canstruction Victoria presents the theme “You Are What You Eat”, which has inspired many popular character favourites–from Pooh Bear and his honey, a take on Hannibal Lecter, to the Hungry, Hungry Caterpillar. Here’s a glimpse at the great show that Canstruction Victoria puts on–on now! As the sun gets higher, the air gets warmer and the nights get longer we know one thing that is certain: Victorian’s are gearing up for Lawn Summer Nights. Will we see you #onthegreen for the fifth anniversary of Lawn Summer Nights Victoria? 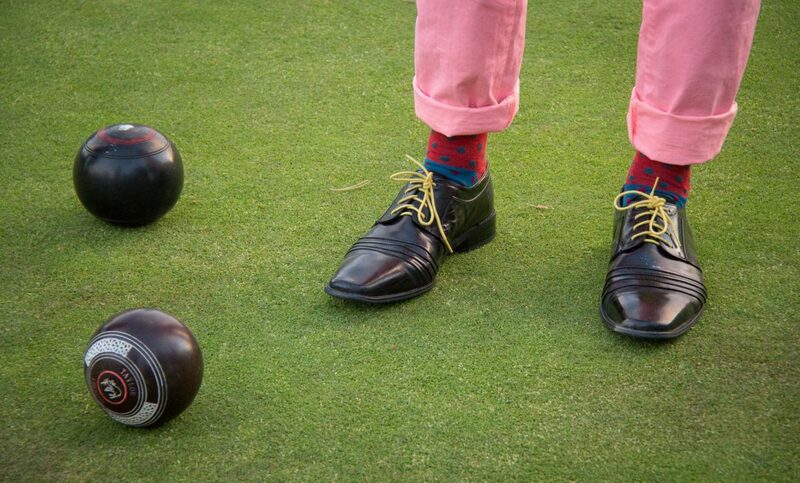 Here are four reasons to attend this hot summer event, whether you’re a seasoned lawn bowler or not.